Apple has updated their digital audio production applications: Logic Pro and Logic Express to add support for GarageBand for iPad. Logic Pro 9.1.4 and Logic Express 9.1.4 updates improves overall stability and addresses a number of minor issues, including adding support for opening projects imported from GarageBand for iPad. GarageBand for iPad is available in the App Store for $4.99. 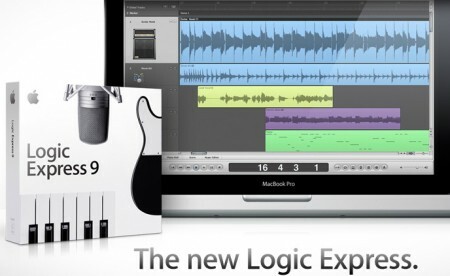 Direct download links: Logic Pro 9.1.4 – Logic Express 9.1.4.